Gas prices in West Central Kentucky remained flat this week after significant increases this month. The average price is $2.284 per gallon, according to AAA East Central’s Gas Price Report. Today’s national average price for a gallon of regular unleaded gasoline is $2.41. This price is two cents more expensive than one week ago, 12 cents more than one month ago and 30 cents more than one year ago. The national price has now increased for 20 consecutive days, and pump prices in 43 states and Washington D.C. have moved higher over the last week. This increase was most prevalent in the East Coast region where refiners wrapped up seasonal turnaround resulting in significant prices increases last week. 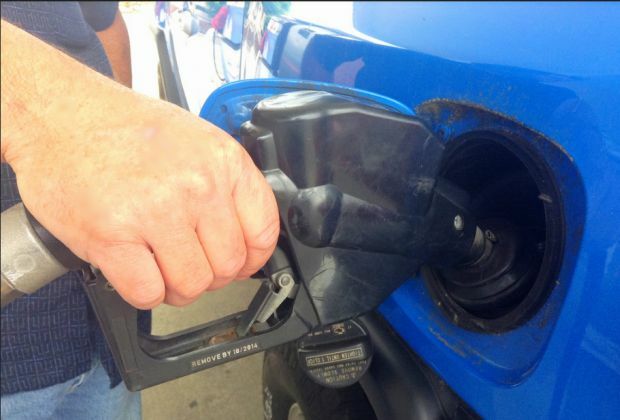 Drivers in some parts of the Great Lakes region experienced weekly declines at the pump. However, volatility in the region and early turnaround by regional refineries resulted in significant monthly increases in Kentucky (+17 cents). The latest Energy Information Administration (EIA) report shows that Midwest refiners raised capacity by 23,000 b/d last week, while gasoline stocks in the region dropped. The decline resulted in the lowest posted inventory numbers for the region in nearly three months.